Bridesmaids are often the most important friends around you. They are an important part of your special day vowing to stand with you through the good and the bad times. Take this time to show them how much you apprciate them and thank them with style. 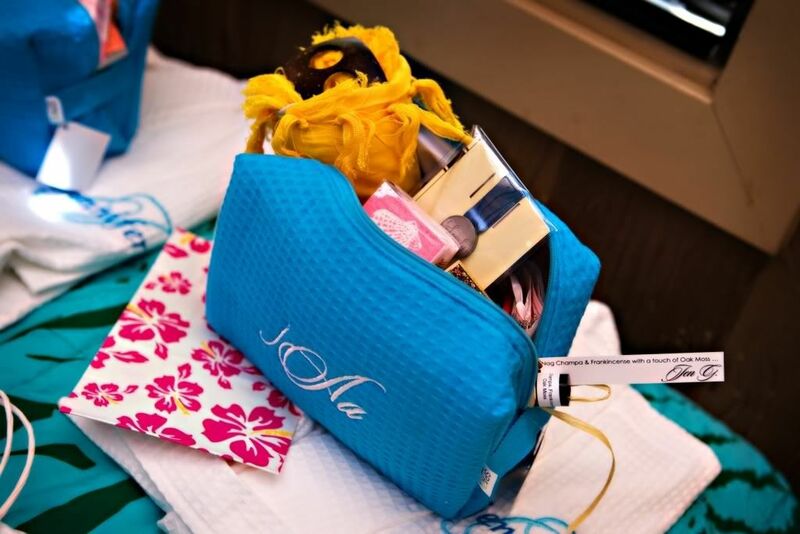 Personalized bridesmaids gifts and Maid of honor gifts will be items you won't find just laying around. Your attendants with treasure them and most importantly use them and remember your special day. Here at Smarty Pants boutique you will find a variety of personalized gifts from engraved monogrammed jewelry to complete personalized spa robe sets. We are confident you are sure to find the right gift for your bridal party. If you aren't finding just what you want contact us and we just might have it!